“We're excited to close this lease with NEXT Oncology to accommodate their need for clinical exam space as well as its Phase 1 cancer research center.” Kyle O'Connor, principal, MLL Capital. SAN ANTONIO, TX, September 14, 2018 — NEXT Oncology has signed an 11-year, 19,948-square-foot lease at Medical Center Tower I, located on the campus of CHRISTUS Santa Rosa Hospital – Medical Center. Launched by cancer researcher Anthony Tolcher, NEXT Oncology has established a Phase 1 cancer research center and treatment practice for advanced cancer patients in the medical tower. Medical Center Tower I – together with neighboring Medical Center Tower II – are part of 4-building, 423,411-square-foot San Antonio medical office portfolio Ackerman & Co. purchased with partners Artemis Real Estate Partners and MLL Capital in 2017. Chad Gunter of Transwestern represented ownership in the transaction and Scott Herbold of CBRE represented NEXT Oncology. 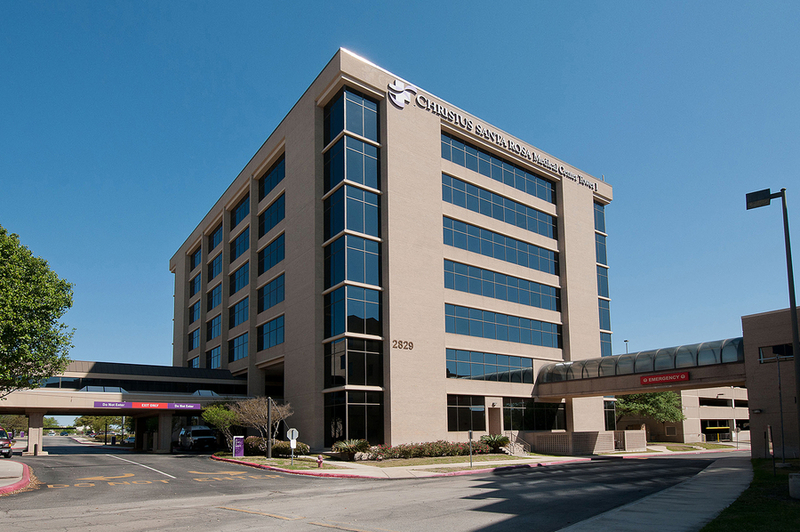 In addition to the NEXT Oncology lease, Chad Gunter has completed two 6-year renewals (3,348 square feet and 3,802 square feet) with CHRISTUS Santa Rosa Health Care in Medical Center Tower II. Paul Barker of Endura Advisory Group represented the tenants. In addition to Medical Center Tower I & II, the partnership's San Antonio portfolio includes Santa Rosa Professional Pavilion and Rosa Verde Tower, located on the CHRISTUS Children's Hospital of San Antonio campus. Headquartered in Atlanta, Ackerman & Co. is a privately held, full-service commercial real estate firm focused on providing quality investment, brokerage, management and development services in the Southeast. The company, founded in 1967, retains an expert team of more than 100 real estate professionals. To date, Ackerman & Co. has developed and acquired nearly 35 million square feet of office, medical, industrial, retail and mixed-use space, has more than 7 million square feet under management, and maintains an investment portfolio valued at $1 billion.